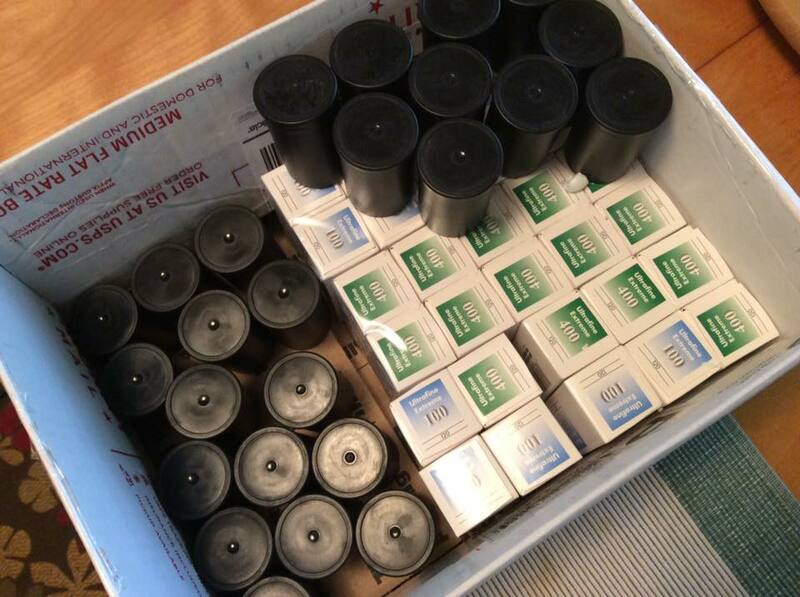 Goodies are arriving for the Film Photography Project’s Ann Arbor Photo Walk, which will be held on Saturday October 3, starting at 9 am. If you plan on attending, registration is free, and you’ll get all sorts of goodies. Email Leslie (imaginethat@ameritech.net) by Sept. 28 to be included. We are at at least 55 registrants, some coming from as far away as the west coast.